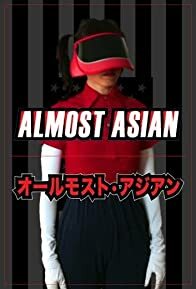 Almost Asian is a dark comedy web series that follows a woman's life in Los Angeles as a half-Asian. Half-Japanese. Half-German. 100% Confused.